Private equity is a critically important asset that investors cannot afford to exclude from their portfolios. With its potential for high returns that can outperform other asset classes — such as conventional stocks, bonds, and mutual funds — private equity offers a competitive edge to sophisticated investors. Private Equity: Investing and Creating Value is designed for institutional investors as well as investment professionals aspiring to be better private equity managers. This private equity program, taught by renowned Wharton finance faculty, will deliver the latest information about the private equity sector, while teaching the latest concepts investors need to know to confidently evaluate investment opportunities in the private equity space and to build optimal investment processes. Academic Director Bilge Yilmaz on how Private Equity provides investors with a framework for creating value. 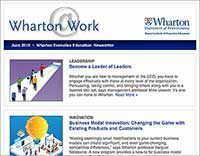 This innovative program provides an ideal combination of lectures by Wharton finance faculty and Wharton alumni who are finance leaders in the private equity industry. Participants will have an opportunity to focus on areas of individual interest, such as the limited partners perspective and private equity in emerging markets. There will also be time for case studies and group presentations. Participants will learn the landscape of the private equity space and be exposed to concepts and tools — shaped by the ongoing research of Wharton Private Equity Professor Bilge Yilmaz — that are used by private equity managers today. Case studies are current, relevant, and designed to maximize peer and faculty interaction. Wharton faculty and alumni will share their experiences and discuss their views on the private equity landscape. Participants will have the opportunity to engage with the speakers through focused Q&A sessions, as well as during breakout sessions. Participants will work in small groups to apply their new knowledge to a private equity deal. Teamwork on case studies will expose participants to both the mechanics and art of the deal through a real-world lens. This approach will ensure that participants understand the key drivers in the private equity market, differences between funds’ strategies, and how those strategies can play out for investors. Private Equity Professor Bilge Yilmaz and Mitchell Hollin, WG’89, appeared on Wharton Business Radio, SiriusXM. Listen to this extract of an interview where they talked about Private Equity: Investing and Creating Value. 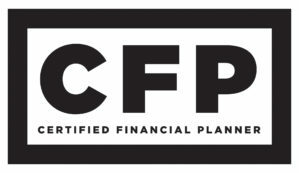 Private Equity qualifies for 28 credit hours of continuing education by the CFP® Board. 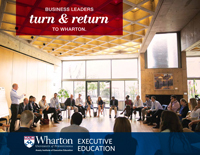 If you are a CFP® professional, credit for your participation in this program will be automatically recorded after you have successfully attended this Wharton program. Please provide your CFP® member number in the required field on the application. 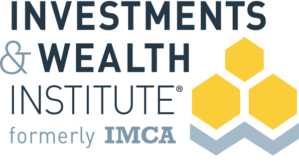 Investments & Wealth Institute® has accepted Wharton’s Private Equity program for 32.5 hours of CE credit towards the CIMA® and CPWA® certifications. Credit for your participation in this program will be automatically recorded after you have successfully attended this Wharton program. Please provide your Investments & Wealth Institute® member number in the required field on the application. Private Equity: Investing and Creating Value is designed for institutional investors as well as investment professionals aspiring to be better private equity managers. 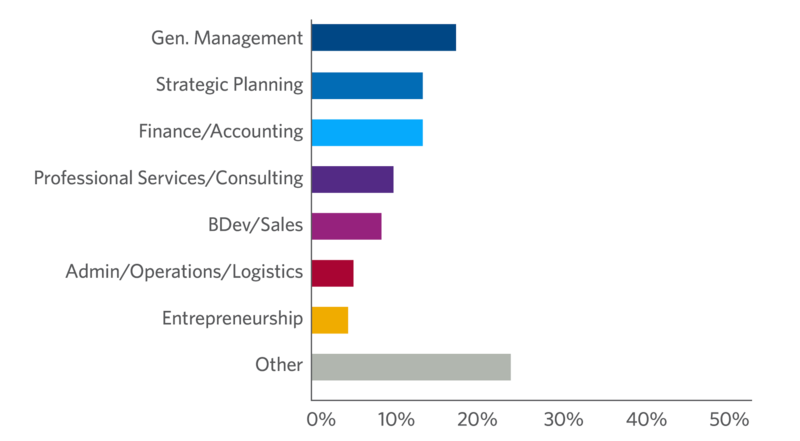 A minimum of three years of investment industry experience is recommended. This program will enable participants to better understand opportunities and strategies, and develop their toolkit to be effective in investing in private equities. At GlaxoSmithKline, I lead the negotiation of deals with smaller biotech companies so we can bring innovative new science and medicines into our internal R&D pipeline which we ultimately develop into medicines. 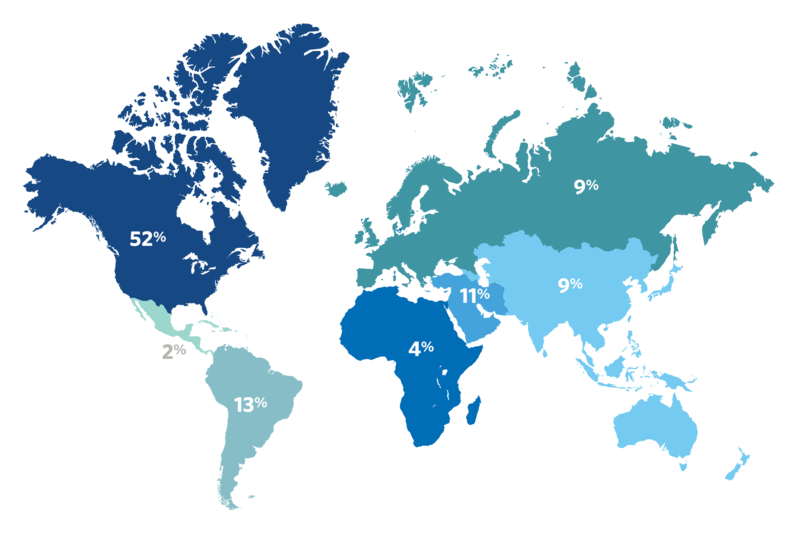 Our company’s R&D budget in 2016 was over $3.6 billion, but as cost pressures on R&D budgets continue to mount, we need to find creative ways to source capital. Taking Wharton’s program was ideal for me because I’ve been looking at alternative ways to finance our R&D pipeline through private equity sources, and through the course I gained critical insights to the inner workings of the private equity sector. In addition to negotiating business development deals, I also oversee the making of investments into venture capital funds who in turn invest in new biotech start-ups in this space. The course had a module covering the venture capital sector which proved valuable to me in this regard. Wharton’s Private Equity program really hit the mark. Our main instructor was very knowledgeable. The class had 17 different countries represented with people from all over the world and all different backgrounds. Best of all, Wharton brought in several guest speakers who were super-relevant for me — people from KKR & Co., Bain Capital, American Securities and other firms. The program hit all the topics I wanted to learn and having exposure to all those external PE people was excellent. The program gave me a better understanding of why they buy companies, how they structure deals, use of debt, leverage, role of due diligence, and other aspects of private equity. Private equity and venture capital are new concepts in Pakistan’s financial markets that can serve as an important trigger to kick-start the economic engine in Pakistan. Very recently, the Securities and Exchange Commission of Pakistan (SECP) has approved the launch of the first-ever Private Equity Fund in Pakistan with locally generated funds. Being a part of the supervisory team for private equity, I can apply almost everything I learned at Wharton. I expect the program’s value to increase manifold with the advent of several new private equity funds and will enable us to move forward and apply the fundamentals of private equity at Wharton. It will greatly help in assessing analysis like NPV, IRR etc. when evaluating potential deals. “This course also has helped me better understand and assess the assumptions made by general partners of private equity funds. Wharton emphasized the fact that proper assessment with regard to a potential acquisition makes a significant difference in a deal and you have to get it as close to right as possible. Now if my colleagues and I ever get diverted from those factors highlighted during the program at Wharton, I will be in a position to steer the discussion back to what really matters. “SECP has a vision of the development of modern and efficient corporate sector and capital market, based on sound regulatory principles that provide impetus for high economic growth and foster social harmony in the country. Those challenges are evolving all the time — so, as a regulator, SECP has to be very creative and come up with new ideas. Over and above that promise, SECP is striving to introduce and promote new financial products to broaden the scope of capital markets in Pakistan and private equity is among one of the most significant products evolving in the country. With the introduction of an enabling regulatory framework, supervision of these funds is viewed as a challenge and Wharton has sharpened my skills as I can identify risks for the stakeholders and different aspects of deal negotiation for private equity funds. The mechanics of the private equity world can be mysterious, even to many executives in other sectors of the financial services market. The way Wharton laid out the curriculum for this course really shed light on what private equity is, how it works, and where it’s going. The program also helped me to better understand the PE framework and decision-making process as well as the sector’s focus on using leverage and creating value. The week at Wharton provided an interesting peek under the tent, learning from active participants and pioneers in private equity. Tuition for Philadelphia programs includes lodging and meals. Prices are subject to change. Still considering your options? View programs within Finance & Wealth Management or use our Program Finder.